With this Goa Session Series, the 377th release of YSE, we are hurled into the depths of Trance to places where we never have been before. In order to secure a clear and straight focus into this kind of Trance we asked a very special artist to support and help us delve deeply into the genre. Some of us call this Artist a living legend, others say he is one of the founders of our music style. However you like to call him, one thing is sure, he is one of our most famous DJ's in the world. Together with his long time partner, Ariane, they have chosen 16 tracks for us from their magical Musical treasure chest, and have provided their undivided attention to present you with 2 CD's. The 8 tracks of CD 1, the moonlight creation, provides you with an insight into the straight, deep night of their endless DJ sets. Whereas the 8 tracks of CD 2, their sunlight choice, give you a different taste from some of their best 24 hour DJ sessions. Together these CD's are a sound wall and acoustic journey into the world of an unusual Trance music. Some of you might call this music 'Dark', others might name it 'Forest' Trance. 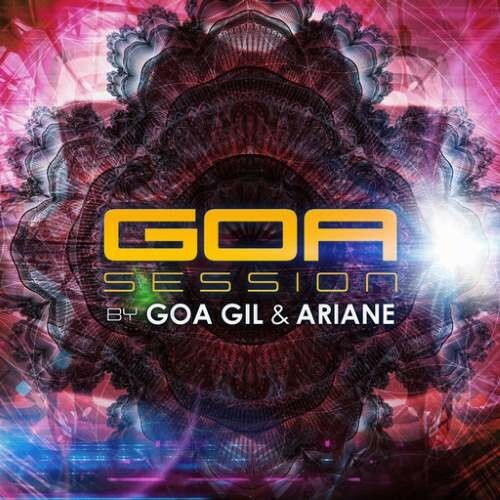 We simply like to call it: Goa Gil and Ariane. Listen to this exceptionally music experience on the 140 minutes Long unique release of YSE Records.